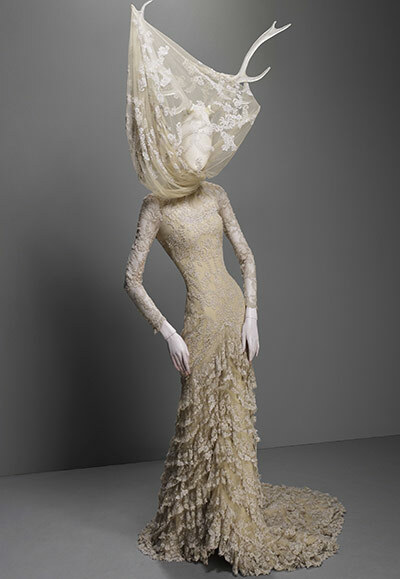 On May 4th, something magical and inspiring is coming to the Metropolitan Museum. 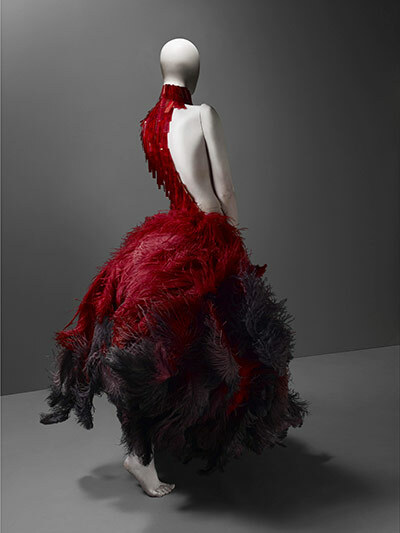 Alexander McQueen: Savage Beauty, is an exhibition celebrating McQueen’s contribution to fashion. 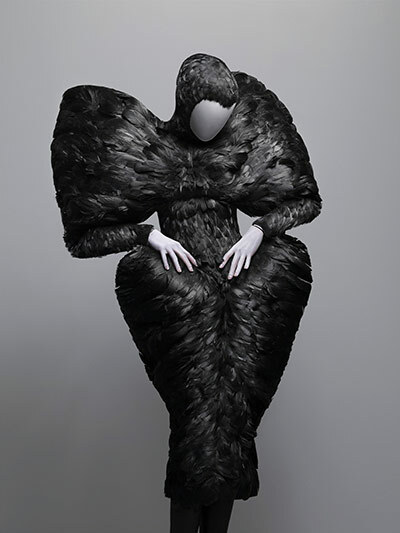 Featuring 100 ensembles and 70 accessories from the brilliantly disturbing designer ‘s 19 year career. 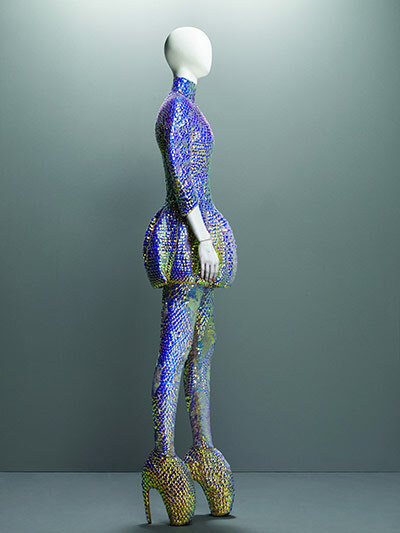 From his Central St. Martins collection bought by the late Isabella Blow, to his final presentation held 2 weeks after his death. The exhibition’s opening night will be held at the annual Metropolitan Museum of Art Institute Gala on May 2nd, with honorary chairs Francois-Henri Pinault and Salma Hayek and Co-Chairs Colin Firth, Stella McCartney and Anna Wintour. “His mind was extraordinary. His influence was everywhere. 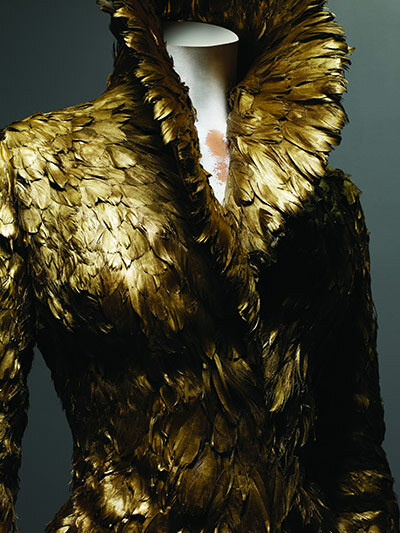 He inspired designers to become daring. Runway was not about a nice Beige suit, it was about expressing yourself and exploring the imagination” said Ms. Wintour about the tremendous, talented designer. I would suggest booking a flight to New York, if you are not there already, and experience this imaginative exhibition of a man with a mind extremely talented. I can kindly agree you will not go home dissapointed. 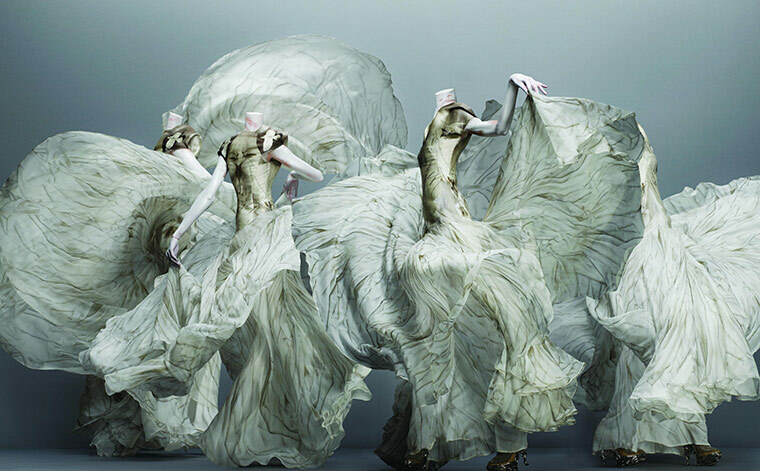 However, if you can not make it, then why not buy the Alexander McQueen: Savage Beauty book out now. 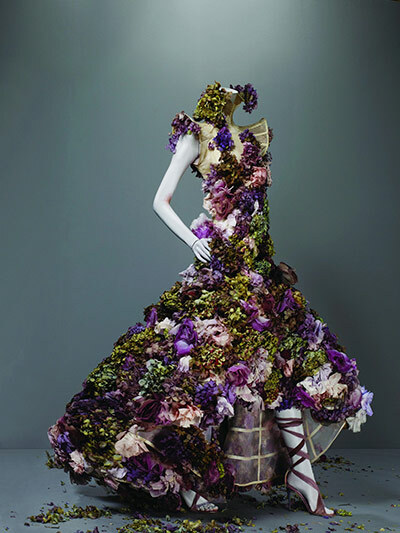 With interviews from Sarah Burton who was appointed Creative Director at Alexander McQueen after his death and Photos of the exhibition from Sølve Sundsbø. It’s time to celebrate a true legend.